Everyone loves going to the movies, and last year was a big one for both movie goers and critics alike. Scores of award winning films hit theaters throughout 2014, ranging from historical dramas like Selma to comedies like The Grand Budapest Hotel. All in all, there was something for everyone at the movies last year. Which of course begs the question, what is one to do if they are looking for the best films of 2014? Well say no more, here are the top 20 films of 2014. Written and directed by David Michod, and based on a story by David Michod and Joel Edgerton, this film is a dystopian drama film set in the Australian outback. 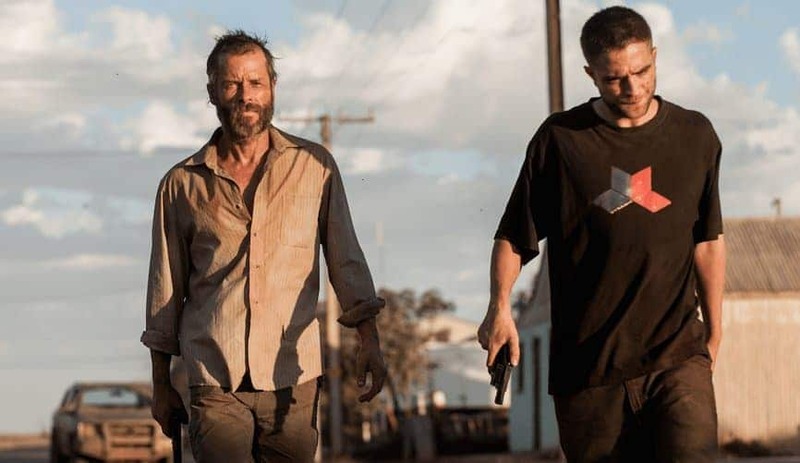 In addition to the natural struggles of dealing with this troubling future caused by an economic collapse, the personal drama between the characters makes for a fantastic film featuring the acting talents of Guy Pearce and Robert Pattinson. 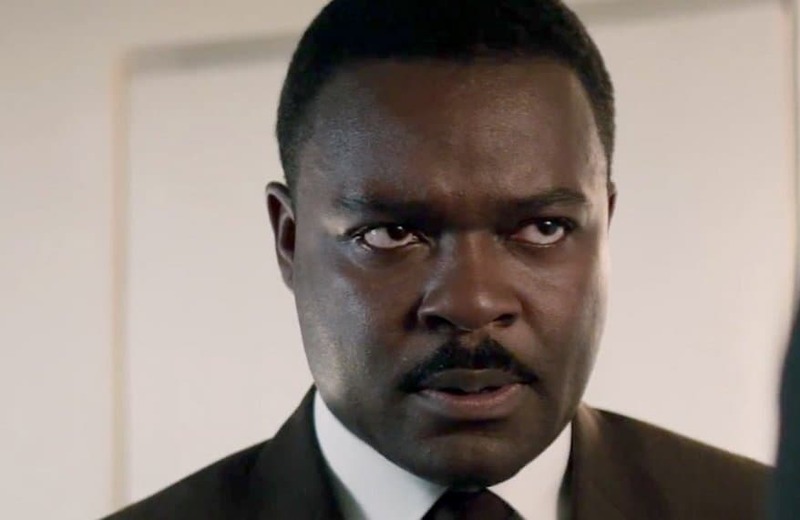 A historical drama film surrounding the Montgomery, Alabama, Voting Rights Marches that took place in 1965, this moving film stars David Oyelowo as Dr. Martin Luther King Jr. and Tom Wilkinson as President Lyndon B. Johnson. Selma was directed by Ava DuVernay and written by Paul Webb, and received multiple Golden Globe and Academy Award nominations, including winning Best Original Song. This Canadian drama film was released last year at the 2014 Cannes Film festival and was so good that it won the coveted “Jury Prize” at the festival. The film features Anne Dorval as the single mother of troubled son, Steve (played by Antoine Olivier Pilon), who struggles daily to control Steve until she receives the help and support of a mysterious new neighbor. 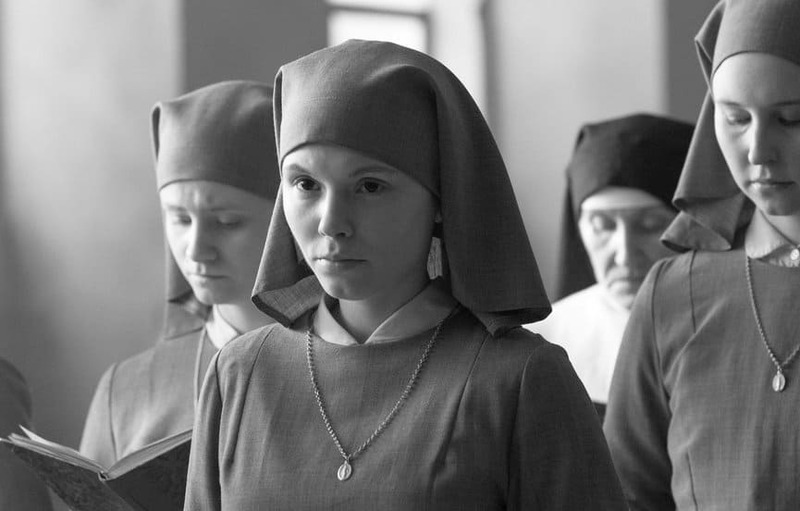 Ida, set in 1962 Poland, features a young woman about to take her vows to become a Catholic nun. Having been orphaned during World War II, the path to becoming a nun is all she has known – until she meets her long lost aunt who tells her that her parents were Jewish. The two then set forth on a journey to discover the fate of Ida’s parents in the depths of the Second World War. Ida won the European Film Academy’s “Best Film of 2014” award and went on to win the Academy Award for Best Foreign Language Film. A comedy written and directed by award winning Wes Anderson, The Grand Budapest Hotel features Ralph Fiennes as a hotel concierge who teams up with a bell boy he has befriended to clear his name having been framed for murder. The film was nominated for numerous Academy Awards, and won for Best Original Score and Best Production Design. Nymphomaniac is a two-part art film written and directed by Lars von Trier and is part of his “Depression Trilogy”. The film stars Charlotte Gainsbourg, Shia LaBeouf, and Christian Slater. Nymphomaniac follows bachelor Seligman (Stellan Skarsgård) finding “nymphomaniac” Joe (Charlotte Gainsbourg) beaten violently in the alleyway behind his home. He takes her back to his home and listens intently as Joe eventually begins to recount the details of her life. Set in New York city in 1981, which considered by most historians as the city that never sleeps’ most “violent year”, A Most Violent Year is a crime drama written and directed by J.S. Chandor and stars Jessica Chastain and Oscar Isaac. Isaac plays Abel Morales, the owner of a heating oil company that must contend with multiple hijackings of his oil delivery trucks, all while protecting his drivers and expanding his business. A must see for any true film fan. Set in a dystopian future where Earth is becoming increasingly hostile to human life, Interstellar an epic sci-fi thriller from the minds of director Christopher Nolan and his brother, Jonathan Nolan. Starring Matthew McConaughey as “Cooper”, a scientist turned farmer enlisted by a brilliant NASA theorist (played by Michael Caine) to travel through a worm hole in search of a new home for humanity. 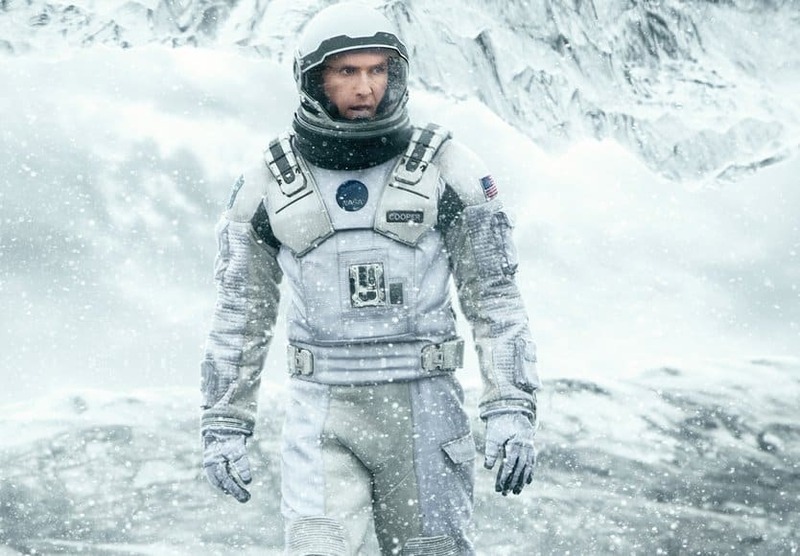 Interstellar won the Best Visual Effects award at the Academy Awards and received four other nominations for Best Original Score, Best Sound Mixing, Best Sound Editing and Best Production Design. 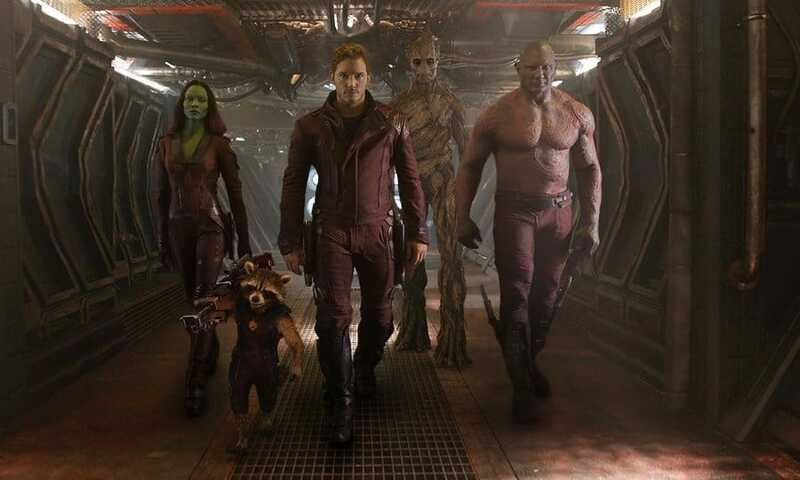 Hitting theaters in August 2014 as part of the “Marvel Universe”, Guardians of the Galaxy was the sci-fi blockbuster of the summer. Grossing over $770 million worldwide, it features the talents of Chris Pratt, Zoe Saldana, Vin Diesel, and Bradley Cooper. Pratt stars in the role of Peter Quill, a human that is abducted by aliens and, years later, teams up with creatures from other worlds to save the universe. 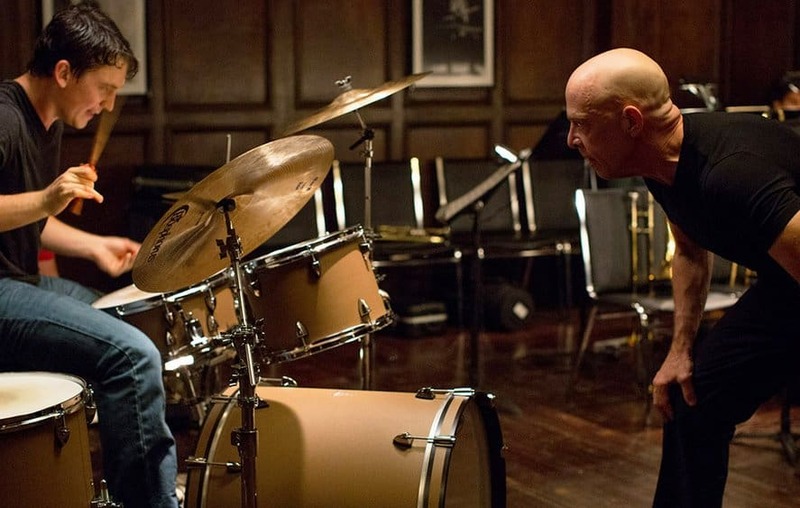 Premiering at the Sundance Film Festival, Whiplash is based on writer and director Daniel Chazelle’s experiences at his High School’s Studio Band. Featuring the acting talents of Miles Teller and J.K. Simmons this is a movie no one should miss. This Russian Drama film, released in 2014, was directed by Andrey Zvyagintsev, co-written by Zvyagintsev and Oleg Negin, and stars Aleksei Serebryakov, Elena Lyadova, and Vladimir Vdovichenkov. The film is set in a coastal town in Russia and features numerous biblical and moral themes. 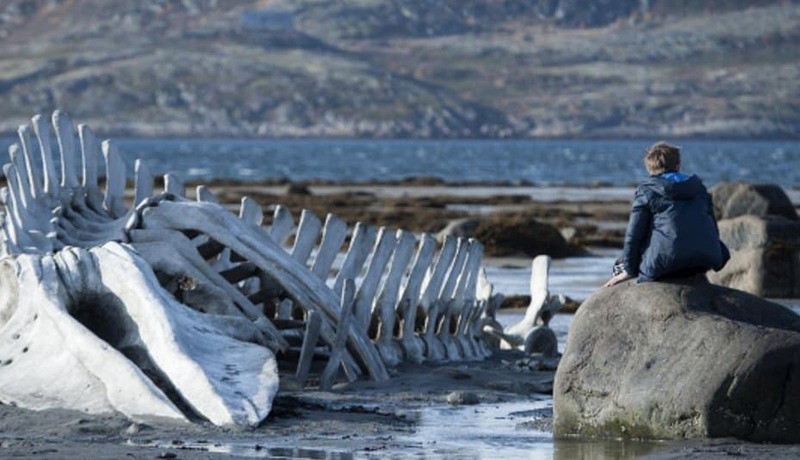 Leviathan won the award for Best Screenplay at the 2014 Cannes Film Festival and the Best Foreign Language Film award at the 72nd Golden Globe Awards. Starring The Avengers’ Chris Evans as Curtis Everett, Snowpiercer is a South Korean science fiction film based on the French comic book Le Transperceneige by Jacques Lob, Benjamin Legrand and Jean-Marc Rochette. 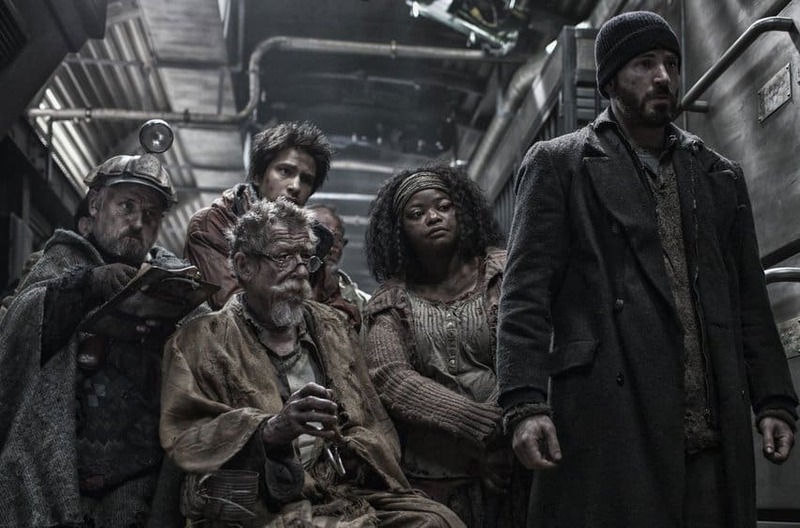 The film’s plot involves the last remnants of humanity traveling the world in a perpetual motion train with different classes of individuals in different train cars – which inevitably leads to a revolt. The film was well received by critics. Due to popular demand it was eventually expanded from a limited screening to an increased theatre release. This vampire-based drama was both written and directed by Jim Jarmusch, and features the acting talents of Tom Hiddleston, Tilda Swinton, and Jeffrey Wright. Nominated for the Palme d’Or at the Cannes Film Festival, this film features Hiddleston and Swinton as two vampires named Adam and Eve. 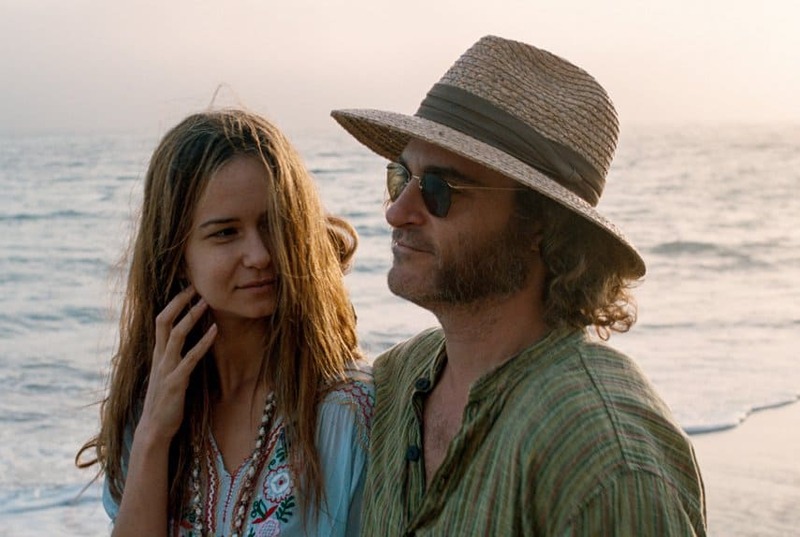 They have been together for centuries and the film focuses on their struggles with existing in the modern world. This unique film, which took a full 12-years to shoot, captures the adolescence of Mason Evans, Jr. from ages six to eighteen as he grows up in Texas with divorced parents (played by Patricia Arquette and Ethan Hawke, intermittently). 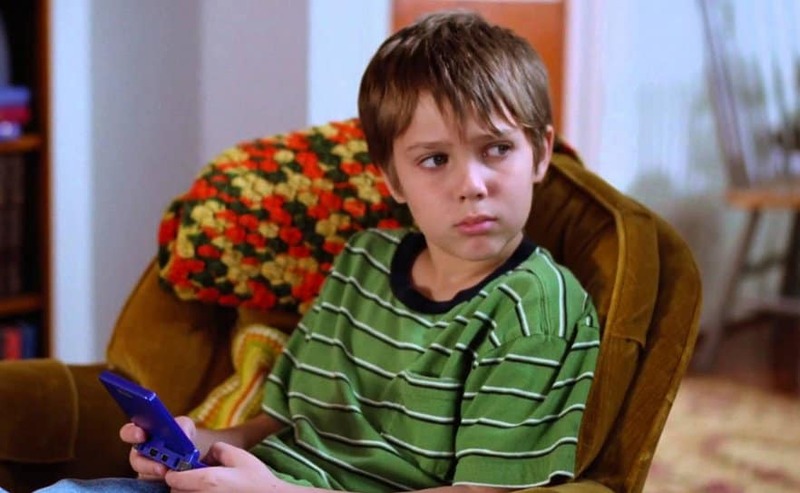 Written and directed by Richard Linklater, Boyhood earned a Best Picture Golden Globe and earned Patricia Arquette a Best Supporting Actress Award. 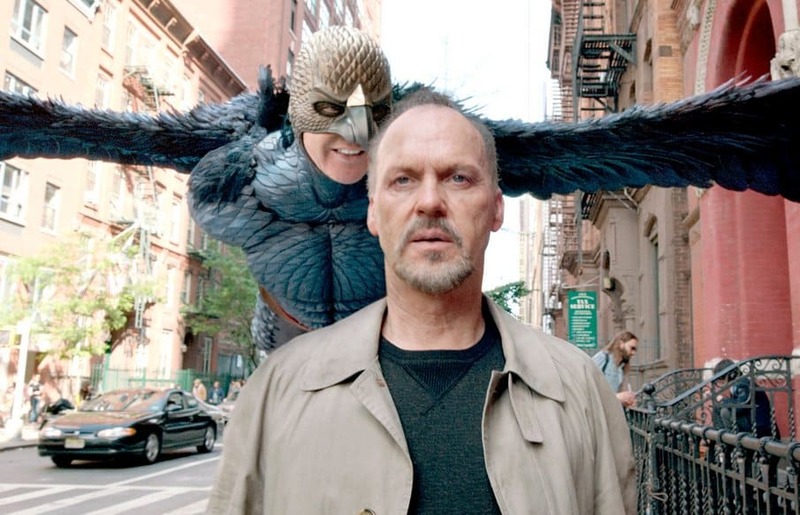 Written and directed by Alejandro González Iñárritu, Birdman is a must see for any film fan. The movie stars Michael Keaton with a supporting cast of Edward Norton, Emma Stone and Naomi Watts in addition to numerous other talents. It focuses on Riggan Thomson (played by Keaton), a fading Hollywood actor famous for his role as a superhero, struggling to direct a Broadway adaptation of a short story by Raymond Carver. The film won the Academy Award for Best Picture, along with Best Director for González Iñárritu, in addition to numerous other awards and critical acclaim. This psychological thriller was directed by David Fincher and was adapted by the novel’s writer, Gillian Flynn, for the big screen. It stars Ben Affleck and Rosamund Pike, as a married couple with numerous secrets and potential pitfalls that become apparent slowly throughout the film. Gone Girl received numerous awards and nominations, including a critic’s choice award for Best Adapted Screenplay. Foxcatcher is not only a psychological thriller, it also happens to be biographical. Based on the years when the heir to the E.I. du Pont family fortune, wrestling enthusiast John E. du Pont, sought to form his own wrestling team by hiring Olympic gold medalist wrestler Dave Schultz, the audience is led in a story that they will never forget. 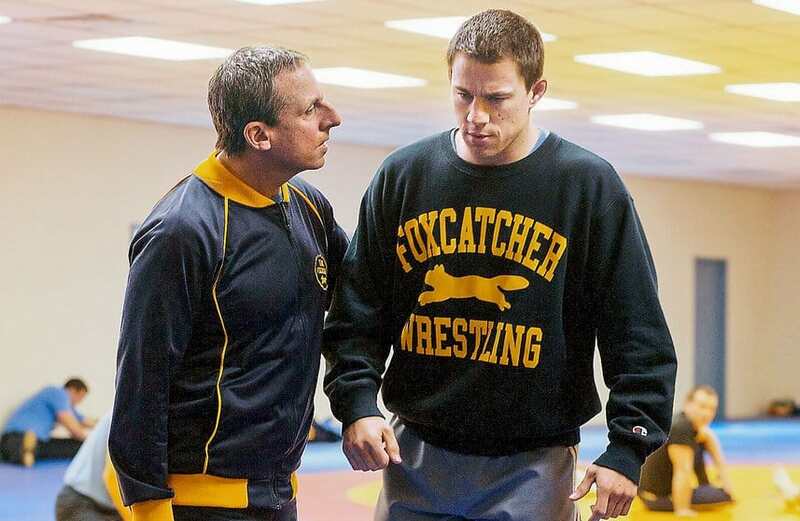 Foxcatcher is also one of Steve Carrell’s greatest performances for his role as John du Pont. 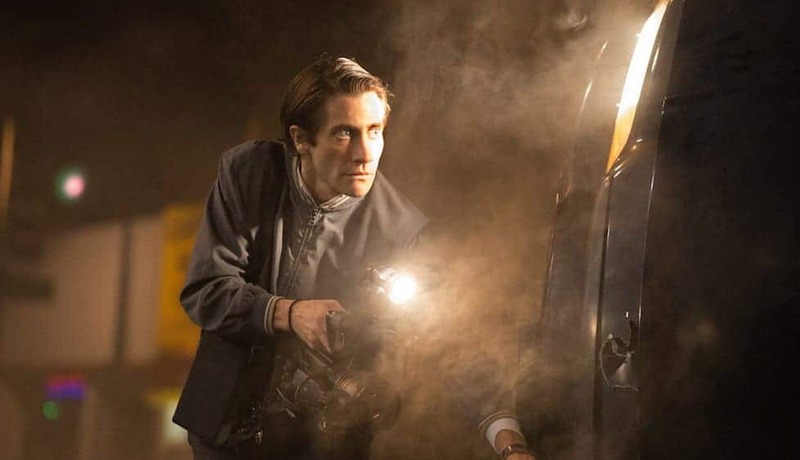 The first film directed by Dan Gilroy, Nightcrawler is a crime thriller starring Jake Gyllenhaal as a thief who begins filming footage of crimes he commits and sells them to news channels. The film debuted at the Toronto Film Festival in 2014 and received a nomination for Best Original Screenplay at the Academy Awards. More than ten years in the making, Under the Skin is directed by Jonathan Glazer and features a surreal perspective on what Earth might look like to an extra-terrestrial as played by Scarlett Johansson. In addition to this unique concept, the film also featured numerous non-actors in key roles. In fact, many scenes in Under the Skin were unscripted and filmed with hidden cameras.